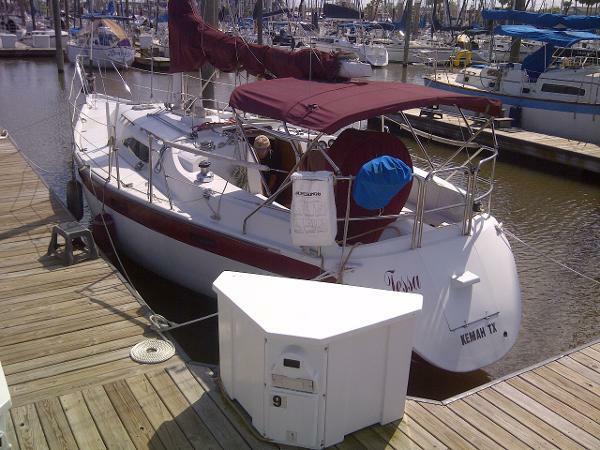 1986 Irwin Citation 32 Stock 1986 Irwin Citation 32 fiberglass auxiliary sloop using inboard Yanmar diesel power. Interior has V berths with drawer and hanging locker storage. Convertible U shaped settee has drop down table to port. Galley has propane stove and pressure water system to port.